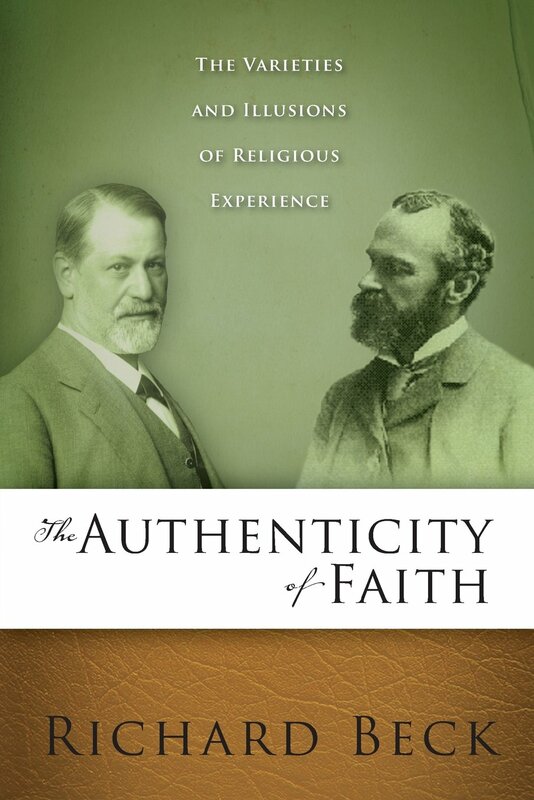 So The Authenticity of Faith concludes with what Van Tongeren, Davis, Hook, and Johnson describe as a trade-off between anxiety and hospitality. Doubts are an emotional burden to carry, but they make you open to difference. So that's where the The Authenticity of Faith ends. But for many readers, and eventually myself, that ending is unsatisfactory. The issue goes to what I've been talking about more and more on this blog, the need for reconstruction after a season of deconstruction. The Authenticity of Faith is a book for the season of deconstruction, it pushes a reader to confront defensive, fear-driven beliefs. This is a hard emotional labor, but there are benefits, the trade-offs. And yet, is this the end of the road? A life filled with existential angst, open to others, yes, but filled with unease and anxiety? These were the questions that haunted me after the publication of The Authenticity of Faith. Was anxiety to be our lot in life if we want to love and be open to others? This didn't seem quite right to me. As I thought about Jesus's psyche and contemplated mature faith as its described in the Bible, I saw love and hospitality coupled with peace, tranquility and joy. And what of Jesus' repeated injunctions "do not be afraid" and "do not worry"? Anxiety and angst, it seems, are not supposed to be the ruling emotions of the mature spiritual life. Doubt does crack a defensive faith open, but it doesn't seem that the resultant anxieties produced by doubt are the ultimate end game. Doubt is an important stop on the journey, but doesn't seem to be the final destination. But that presents us with a bit of a psychological puzzle. Is it possible to retain the hospitable openness of doubt yet leave the anxiety behind? Is it possible to experience peace, joy, and comfort from faith without slipping back into a defensive dogmatism? Is there something beyond the trade-off described at the end of The Authenticity of Faith? I felt there was, so I kept exploring. And the fruit of that exploration was eventually published in my book The Slavery of Death, which I consider to be the sequel to The Authenticity of Faith. I don't want to go into an a review of the argument made in The Slavery of Death, feel free to pick up the book. I just wanted to conclude this series by saying that I consider The Slavery of Death to be a continuation of the journey started in The Authenticity of Faith. If The Authenticity of Faith is the journey of deconstruction, The Slavery of Death picks up from there and begins the journey of reconstruction, pushing through the anxiety/hospitality trade-off to envision a hospitable and loving faith that rests into peace, joy, and grace.